Four shot at Nipsey Hussle's sold-out funeral procession. HOLLYWOOD—One person dead and three others injured due to gunfire at rapper Nipsey Hussle’s funeral procession at 103rd and Main Street Thursday, April 11. The shooting began around 6:25 p.m. a few blocks away from Hussle’s 25-mile-long funeral procession. 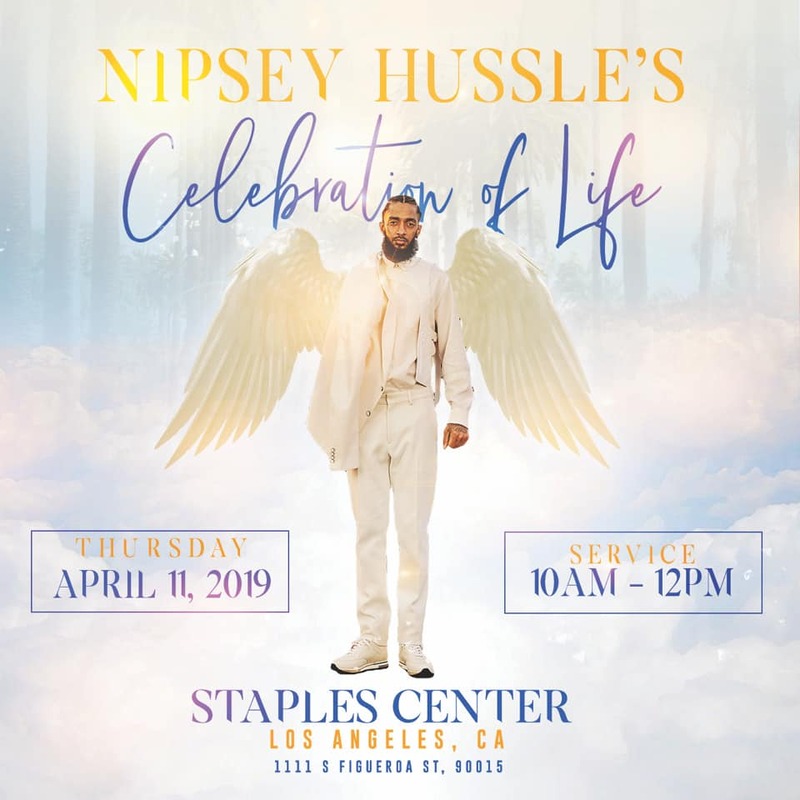 Over 21,000 people arrived for Nipsey Hussle’s funeral procession which stretched from the Staple Center to a South L.A. funeral home. According to Los Angeles Police Department Chief Michel Moore via Twitter, three men and one woman, ages 30 to 50 years of age were victims of the shooting. The victim who died was pronounced dead at 6:52 p.m. according to the L.A. County Coroner. All victims of the shooting were of African-American descent. LAPD has not released the names of the victims and it is unknown if the shooting was gang related. The assailant is said to have been in a gray Hyundai and there is no other information about the shooter at this time according to LAPD. “We must stop this senseless violence,” said Moore on Twitter. Nipsey Hussle was also a victim of gun violence. Hussle was shot in the head and torso March 31, outside of Marathon Clothing which was a clothing store he owned and opened back in 2017. A man named Eric Holder was allegedly the gunman who shot Nipsey Hussle. He has been arrested for his alleged involvement in the death of the famous hip-hop artist. Eric Holder, who is represented by Attorney Christopher Darden, pled “not guilty” to the murder of Nipsey Hussle Thursday April 4. Holder’s bail is set at $5 million dollars. 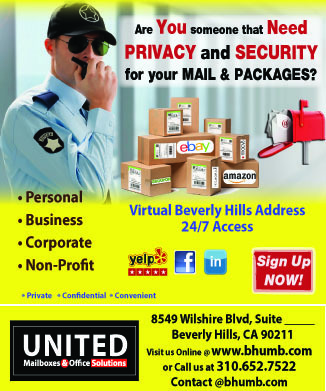 Hussle’s record sales have increased dramatically since his death. The rapper’s songs, videos, and projects have skyrocketed on the charts of iTunes and Amazon since his death on March 31. Nipsey Hussle was also known for his commitment to end gang violence in his community.